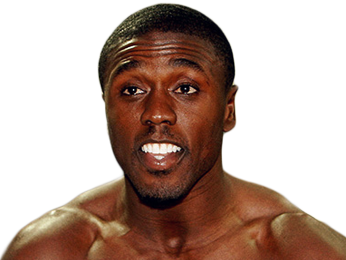 Andre Berto is a professional boxer and former wold champion in the welterweight division, having secured WBC and IBF titles. He was born on September 7, 1983, in Winter Haven, Fl, but as the son of Haitian immigrants, he holds dual citizenship in Haiti and the United States. As a child, Berto was bullied in school and after multiple assaults on him, his father introduced him to the sweet science. Boxing provided a respite from the hardships of the community that he grew up in and caused him to take the sport seriously early on. 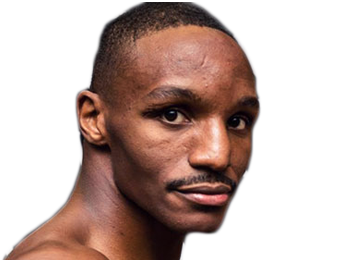 He enjoyed a decorated amateur career, placing bronze in the 2003 Amateur World Championships and was also a Golden Gloves champion, winning over twenty state titles. 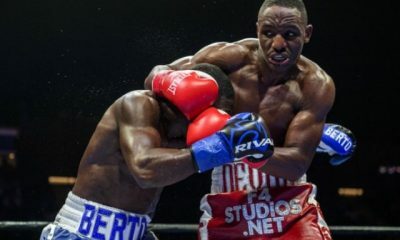 Berto experienced some Olympic success and was favored my many pundits to take the gold, but was disqualified after committing a flagrant foul against his opponent. After his disqualification, he was granted dual-citizenship by his parents’ home country of Haiti and allowed to continue in the competition. Ultimately unsuccessful as an Olympian, having lost in the opening round, Berto decided to pursue a professional career in boxing. 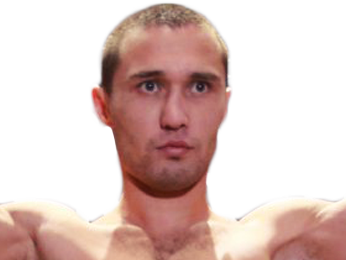 His star rose quickly after taking 15 fights within a two-year span, 13 of which ended in knockouts. 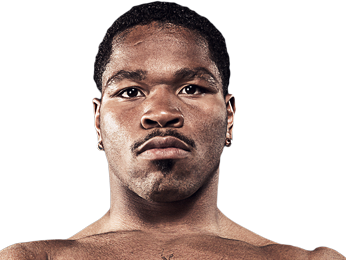 In 2006 he was named prospect of the year by ESPN and he continued his onslaught, eventually earning a shot at the vacant WBC welterweight title. Receiving a TKO victory against Miguel Rodriguez garnered him his first major title, and placed him among the elite fighters within the division. 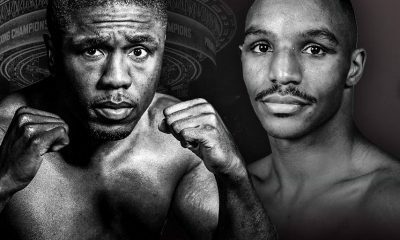 Andre Berto’s first defeat came at the hands of rising star, Victor Ortiz. 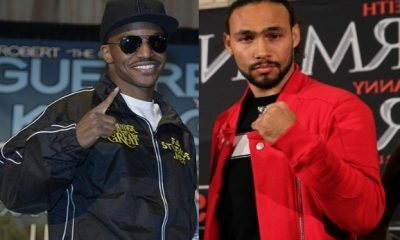 The matchup occurred at the Foxwoods Resort Casino in Ledyard, Connecticut on April 16, 2011. 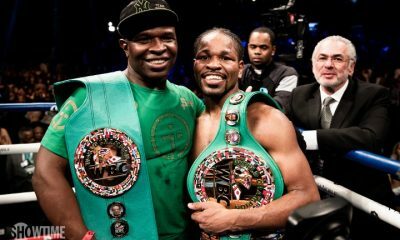 What took place was an all out war of the wills, as both fighters exchanged knockdowns early, in what was later deemed 2011 Fight of the Year by Ring Magazine. This crushing defeat created devastating repercussions, as the winner of the bout would be next in line to fight the undefeated Floyd Mayweather Jr. Ortiz would later get the title shot, but had little success in stopping the champ; a factor that seemed to haunt Andre. 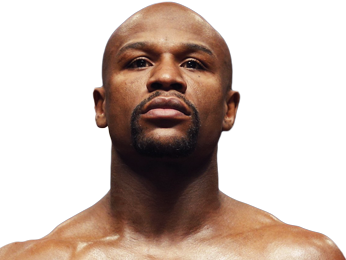 After losing to Ortiz, he lost three of his next five bouts, including an utter destruction at the hands of pound for pound king, Floyd Mayweather Jr, in what was billed as Mayweather’s retirement match. Boxing pundits became all the more critical in regards to his boxing ability, even discussing the idea that he wasn’t deserving of the fight with Mayweather, and merely a platform for the future Hall-of-Famer’s ride off into the sunset. 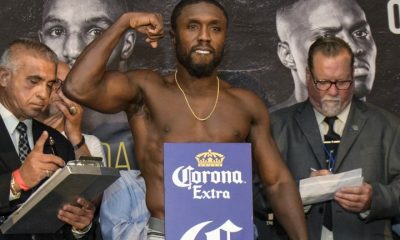 After a lopsided defeat at the hands of Floyd Mayweather Jr., in which he was thoroughly outclassed by the savvy veteran, Andre Berto looked to regain his championship form during the penultimate stage of his career. 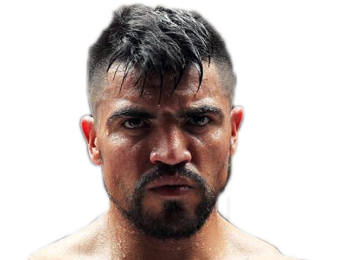 He set his sights on a rematch with Victor Ortiz, who was clearly a shell of the fighter who’d slugged it out with him five years earlier but was a great confidence builder for him being that his skill-set had come into question during the latter half of his career. 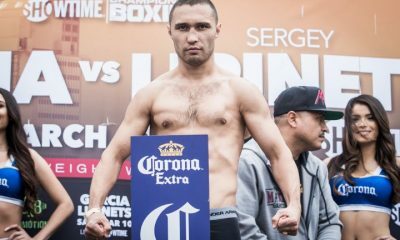 Lipinets: I’d Fight Broner or Berto Next – I’d Try To KO Broner! Sorry, no fights sheduled for Andre Berto at the moment, check potential opponents & fights below. 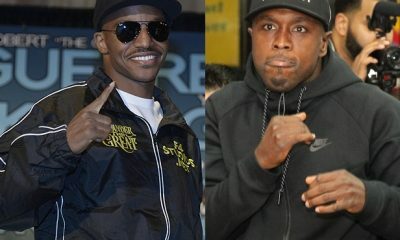 Sorry, we couldn't find any with fights scheduled with odds for Andre Berto, please check back soon. 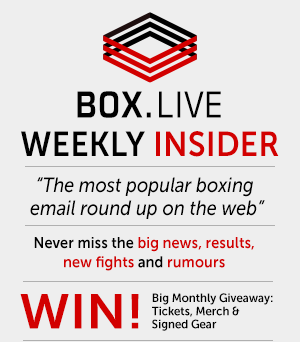 Sorry, we couldn’t find any ticket details for Andre Berto at the moment.